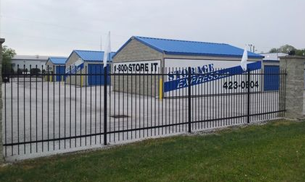 East Haven Self Storage uses a state-of-the-art video surveillance system in our mission to bring you a safe and secure self storage facility. 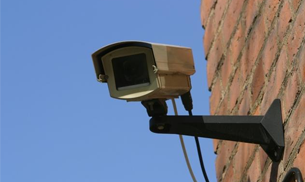 Our video surveillance system keeps a watchful eye on every unit twenty-four hours a day, seven days a week. In it’s last stages of construction, our facility will be installing a sturdy 6-foot tall chain link fence to keep intruders out and your valuables in. It will be accessible only to those with the gate code supplied to you once you’ve successfully rented your unit. During it’s final stages of construction, our facility will be equipping each unit with digital keycode entry pads. 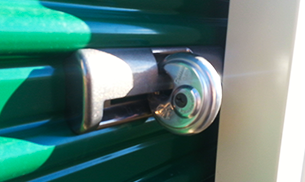 In the meantime, your unit can be secured with your own lock and key, or you can purchase a brand new one from us.